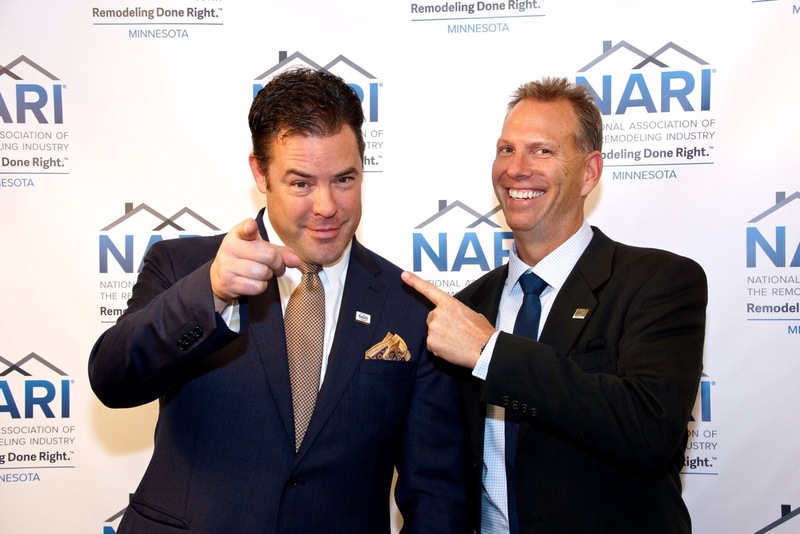 As we ring in 2017, J. Carsten Remodeling has some big news to share: owner Jason Myrlie is the next President of NARI! We can hardly contain our excitement over this momentous honor – there is nothing quite as meaningful as being recognized by your peers! Never heard of NARI before? The National Association of the Remodeling Industry is a member organization of like-minded building professionals. 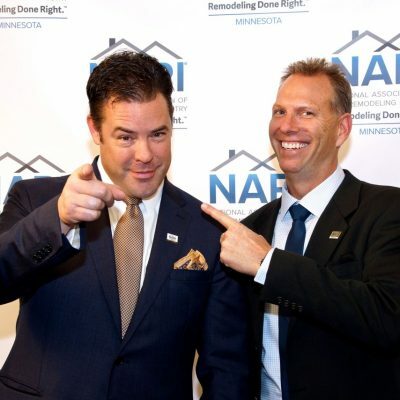 NARI remodelers are committed to upholding high standards of craftsmanship, integrity, and ongoing industry education. 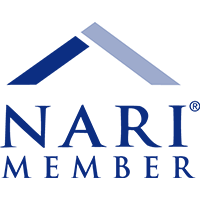 NARI’s website is a fantastic hub of information for homeowners. 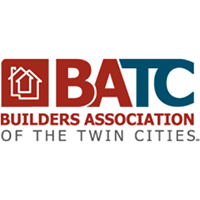 From lists of vetted professionals to project ideas, remodeling process overviews to endless video tips, there are countless resources available! Beyond their services for consumers, NARI recognizes outstanding member accomplishments. Awards are given each year for exceptional achievements in green and universal design. Our members also gather annually to celebrate the CotY Awards. 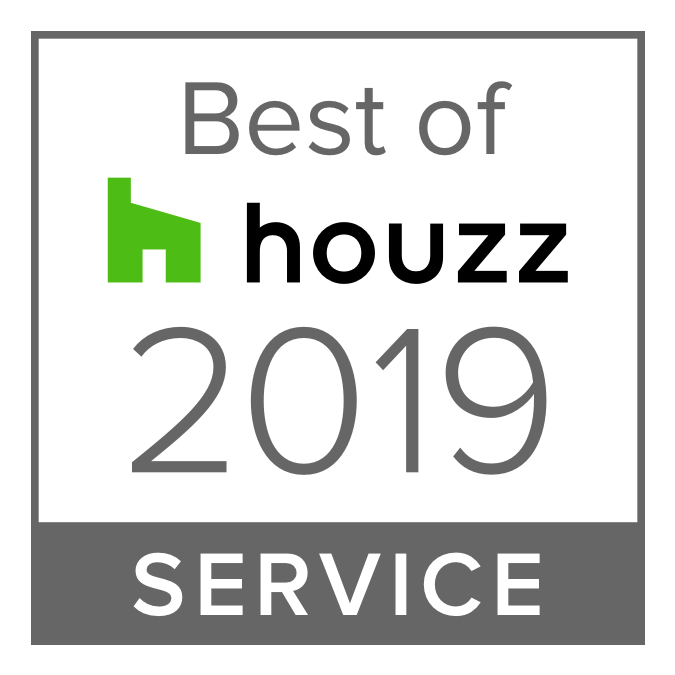 Much like the Oscars, the coveted Contractor of The Year prizes recognize the best remodeling projects created each year. J. Carsten Remodeling has been grateful to receive this distinct honor four times.